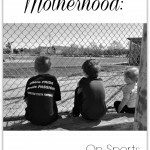 Motherhood: for a laugh. - A Life From Scratch. Yay! I’m so glad you told it! I love funny stories. This is perfect! Thanks for the idea to share!! That is the funniest and most nerve wrecking story! 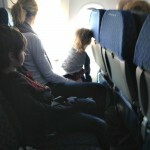 I can just see the panic on B( and you ha) oh my so glad it ended in a long nap for B and restful flight for the rest. oh my god. this was hysterical. poor B. poor you. poor everyone!! No Target silly putty – check. I love a good giggle.thank you so much for this and for sharing. LOL! These are the precious memories that you will telling for years to come! Boys will forever keep you on your toes. This I can guarantee. mariua @closetohome recently posted…Do you Suffer from Sleep Deprivation? What a great story, so funny! Thanks for sharing. As funny as this story is, I feel terrible for you and I am also glad I am not the only one that things like this happen to! This story could have been a page from my book! Thank you Lisa! It was pretty traumatizing – ha! Funny and nerve racking all at the same time! I am surprised you found scissors- this is why I ban anything sticky! My daughter had a similar incident once before with gum in her hair. I imagine silly putty is a lot harder to remove though! Ha! I love how everyone pitched in with advice, ice and peanut butter. That’s a flight you’ll never forget! Hilarious! 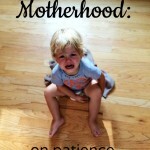 Good thing we can laugh at these experiences with our kids! Otherwise we would lose our minds! 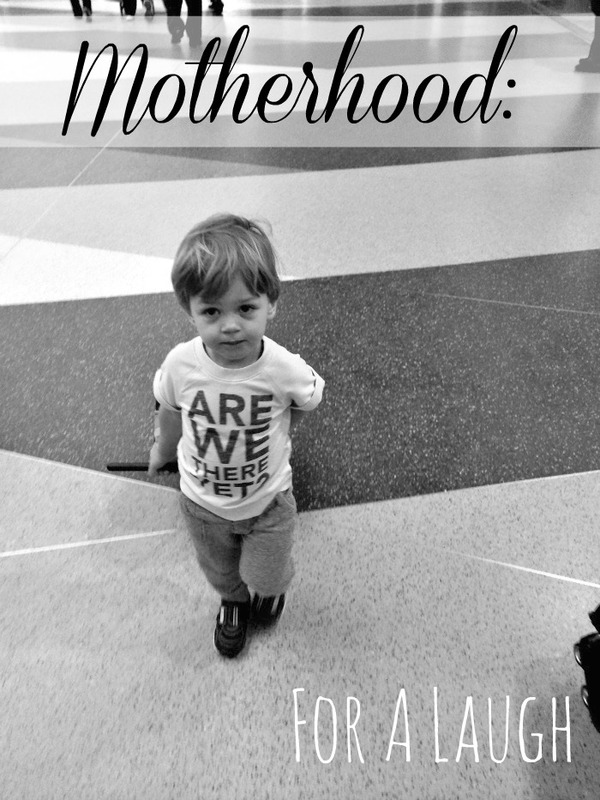 Amanda recently posted…My Today Show’s #ParentingTeam Post– Mom Lessons! Oh my gosh. So stressful. Funny, but stressful. Debbie Denny recently posted…Let’s Get Pampered at New Moon Day Spa and Salon in the Crescent Hotel! Part 3! Oh, I know these moments all too well! That’s why I *always* try to be a very understanding and helpful stranger when I see it happening to others. I’m so with you Wendy!! Oh my goodness sounds like you had eventful plane ride. Thank goodness that your son thought it was cool to get a haircut on the plane. HAHA! This was great. How nice of everyone to be so helpful and understanding. Laura Funk recently posted…Dial Baby and Dial Kids Product #Giveaway! That’s one for the memory book. Haha! You have to think on your feet when traveling with kiddos. Whew! All you can do it laugh. These kinds of moments seem to follow my family around and always happen. You handled it like a champ.